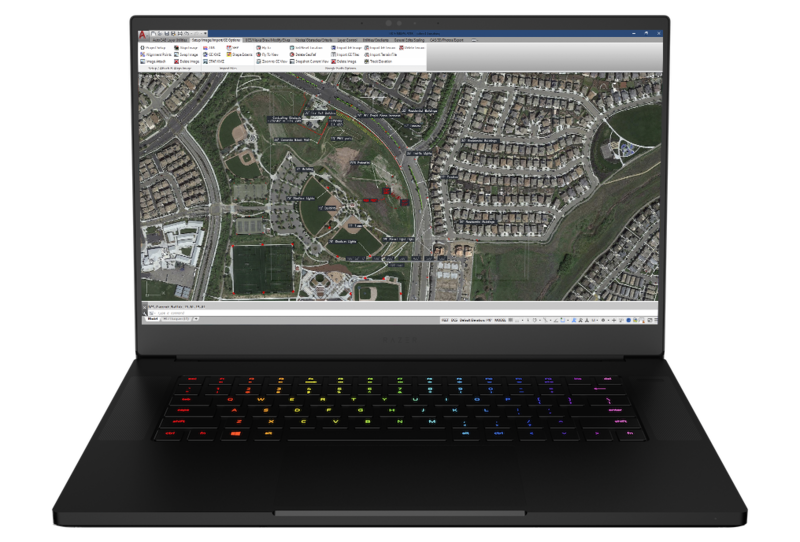 Designed for the SoF warrior and surveyor in mind, DCS MAPS™ is easy to use and uploading to TalonPoint is even better with every drawing, layer, criteria, or obstacle easily exportable. 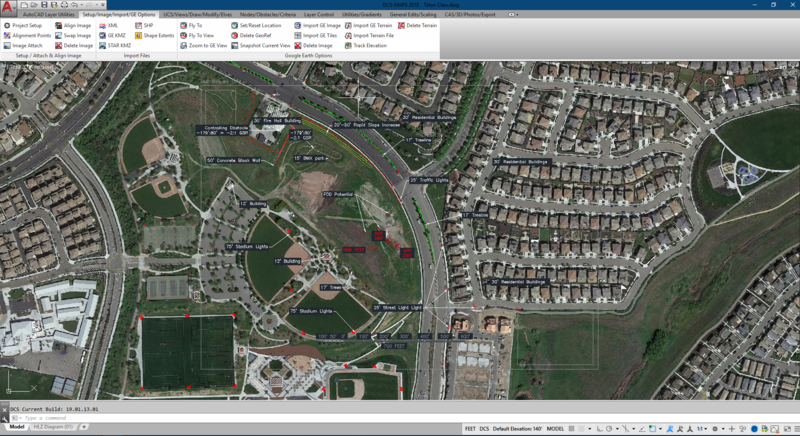 DCS MAPS™ is based on AutoCAD program and features which makes it user friendly and familiar. DCS MAPS™ supports import of Google Earth snippets/screenshots for easy calculations and adjustments. Using field collected data and measurements provided by Survey Apps from iOS, Android, or Trimble equipment to gather, produce, analyize, and create solid well-rounded surveys. 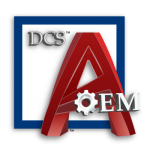 With each purchase of DCS MAPS™ we advise one of our training courses to provide you with the skills and know-how to best utilize the program. Each course can be customized to meet your team’s needs. All courses allow for specific customization. 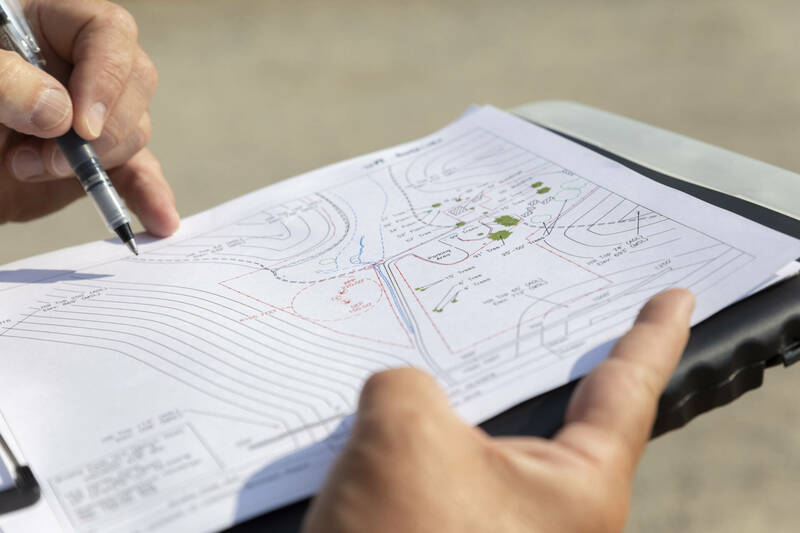 Expandable menus and numerous options allow unlimited customizations and modifications to any surveyor’s product, and with multiple saving and exporting options, DCS MAPS™ makes it easy to produce and show all of your work digital or physically. Digital Collection Systems (DCS)™, the definitive AutoCAD Original Equipment Manufacturers (OEM) solution for Airfield & Assault Zone Survey production for commercial and government industries. DCS™ OEM, is powered by Ingersoll Consulting, Inc.